Lately, I’ve been thinking a lot about one of the most powerful, yet under-appreciated types of diversity: Personality Diversity. Take my co-author Joe and I, for example. I’m highly driven by achievement and impact, and my ego comes out strong when I start to feel ashamed. Joe on the other hand is impervious to shame. (He’ll eat moldy pickles and insist that pickles can’t mold.) He’s driven in large part by passion and fostering community—and he really likes knowing the details about things he’s passionate about. Our culture talks a lot about the obvious kinds of differences between people—our appearances, skin colors, ages, genders, cultures, etc.—but one of the most interesting things about these differences is the fact that they translate to different ways of thinking beneath the surface. In Dream Teams, I refer to this as “how you roll.” Your different life—which is very much a function of who you are, how you look, how you’ve been treated, and so on—has led you to have different perspectives and other internal attributes than other people. And when we combine those different things in our heads, we all get better. I bet you’ve probably taken a personality test for a job at some point. Most of these tests (Meyers-Briggs, The Big 5, etc.) are used to try to screen for people with similar personalities, so groups and companies can be full of like-minded teammates. But if it’s true that we need people to roll differently in order to get better together, that’s EXACTLY WHAT WE DON’T WANT! 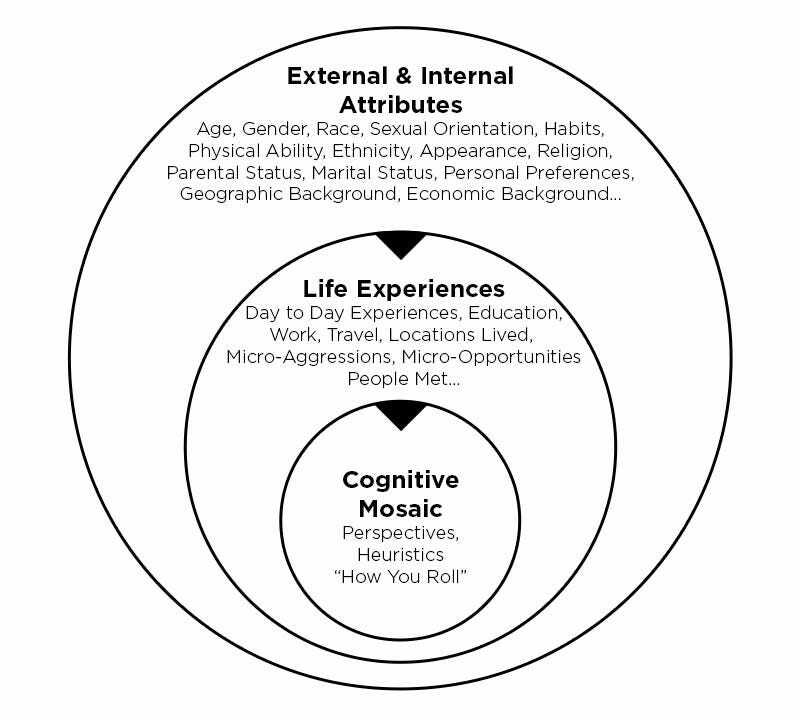 In the next couple of Snow Report newsletters, I’m going to dig deep into personality diversity and how better understanding its dimensions has helped me navigate relationships in and out of work much better over the last six months. Please reply to this email with your thoughts and questions on what you’d like to see me explore on this front! We’ve decided to split The Snow Report in two! You’re getting this because you either a) signed up directly for updates from Joe Lazauskas and me; b) you took our course on Storytelling for Business; or c) you signed up because of my writings about Dream Teams and Intellectual Humility. Joe and I have taken turns writing the newsletter (early on it was a lot more Joe, and lately a lot more me), and you may have noticed that we tend to approach things from our distinct perspectives and personalities. At the first of every month, I’ll send out the new Snow Report, which is going to focus on innovation and personal improvement—and their applications in work and life. Then around the 15th of every month, Joe will send out the new Lazer Show, which is going to focus on storytelling, culture, and advertising, and their applications in work and life. For those who have chosen to be paid supporters of The Snow Report, you’ll still get occasional exclusive email updates from me, and you’ll get free access to the current ebooks and paid courses. And you’ll be grandfathered into future premium subscriptions for free when they come up in the future. THANK YOU SO MUCH for supporting our independent work!